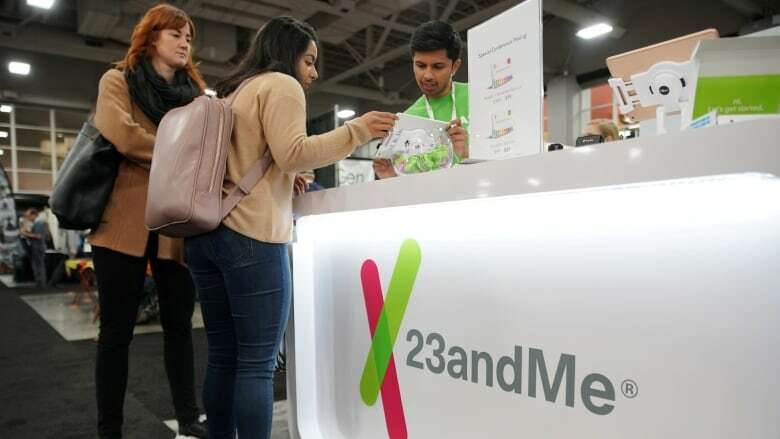 More than 26 million people have already had home DNA tests. As the databases of people's genomes grows, who should own that data and how can we harness the potential of genomics for research, while protecting individual privacy? At home DNA testing kits have made it easier than ever for the average person to learn about their genes, unlocking information about everything from their genealogical ancestries to their risks for developing certain conditions. More than 26 million people have already had home DNA tests. But with this glut of data, some very important questions arise: How do we create a world where genetic data can be safely and securely accessed? And what should be the relationship between private companies and our personal DNA data? Personalized medicine promises that treatment can be better targeted using a deeper understanding of genetics. Although lifestyle and other factors will continue to play a dominant role in the health conditions we actually end up with, ongoing genomic research is an important part of progressing the field. Yet to drive that work, researchers need access to lots of genomic data. Many of us would probably be willing to share our genetic data for medical research, but we may also legitimately be concerned about privacy. 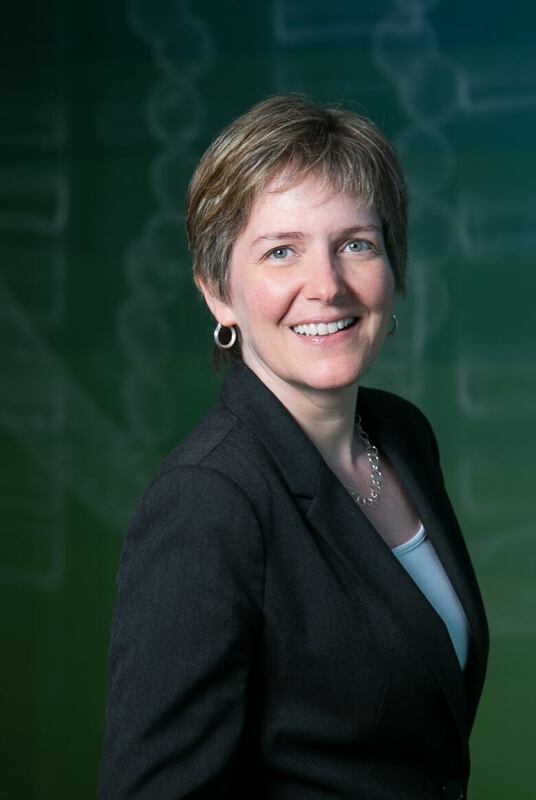 Catalina Lopez-Correa, the chief scientific officer at Genome BC, a not-for-profit research organization working to further genomic innovation, says it's important for individuals to retain ownership of their data. She appeared on a panel on privacy and genomic-driven medicine at the recent 20th Anniversary Privacy and Security conference. Following the panel, she spoke with Spark host Nora Young. Here is part of their conversation. What's the potential for genomics in personalized or precision medicine? A big component of your health or certain diseases is somehow dictated by your DNA. It's not everything. It's not like a crystal ball that says, "You have this DNA, so you will have this disease," but a big component is what you inherit. There's also the concept of how you respond to certain drugs. Basically, pharma companies are now using genetics to develop the right drug for the right patient, that you can prescribe at the right time, at the right dose. The potential is even bigger when we integrate genomics with other data like your lifestyle, diet, and your family history. What's the problem here in terms of using genomic information in our health care? Lots of the genetic and genomic data that has been generated so far has been somehow isolated from the medical records. We don't have a way to integrate that efficiently yet in B.C., or in Canada, or in many other places in the world. There is also a need for more integration of the different genetic and genomic data more at the population level. For us to understand the correlations with diseases, or with certain phenotypes, we need to aggregate data, and we need to be able to study that at the population level. So far what we have is many small cohorts that are stored in servers in a lab, or in a hospital, and they are not integrated. At one point in the panel discussion, you talked about how we are giving up this genomic data, but we're not getting anything back. Can you explain what you meant by that, and what an alternate way of thinking might be? I did my genetic testing with 23andMe. I have done many, many of those tests and I am happy to help science advance and provide my data. What we're seeing now in particular with the commercial companies is that some of those companies are selling that data to pharma companies. People are starting to think, "Okay, I contributed my data, how come now this company is getting millions of dollars from pharma companies?" So there is a whole new movement now. A series of companies are using blockchain. The concept there is that your data belongs to you first. You can decide who will have access and, instead of the company you got the test from getting the money or the rewards back from the data, you will be the one that gets those rewards. If my genomic data gets out in the wild, what's the potential harm there? Your genome is your barcode. It's your identifier. More than your bank account, more than your insurance number. So people that will have access to that will have access to myself, basically.